A great choice for someone looking to cover all of the window. 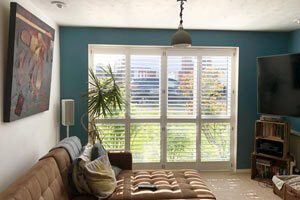 Shutter panels are 'made to measure' and can therefore be designed to perfectly match your windows. 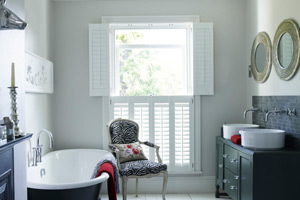 Full height shutters can also have an optional midrail. 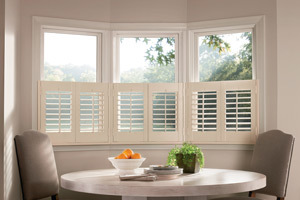 The midrail splits the louvres into upper and lower zones for even greater control of light and privacy.